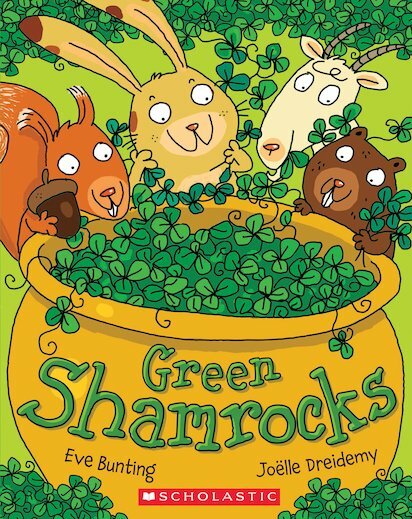 Celebrate St Patrick’s Day in a funny and cuddly picture book which ends the perfect way: with a massive celebration parade. We’re joining in. Rabbit is growing shamrocks in a pretty yellow pot for the St Patrick’s Day parade. He plans to wear them on his costume, to make it look as fine as he can. But then his pot of beautiful shamrocks goes missing. Will he be able to find it in time? Charming, cheerful and bursting with all the special things you love about St Patrick’s Day.